The exceptional next-generation cream enriched with the Éphémères of Planifolia: rare and powerful molecules that disappear almost as quickly as they appear during the fruit's ripening process. Ephemeral in nature yet eternal in the formula, these extraordinary molecules transmit their infinite revitalizing power to the skin. Skin looks visibly revitalized, the skin regains its strength, radiance and perfection. - strength: the skin regains its tightness and elasticity, wrinkles are visibly smoothed and the facial contour appears firmer. - perfection: the appearance of dark spots is reduced, the skin texture is refined, the complexion is more even and the skin appears plumped. 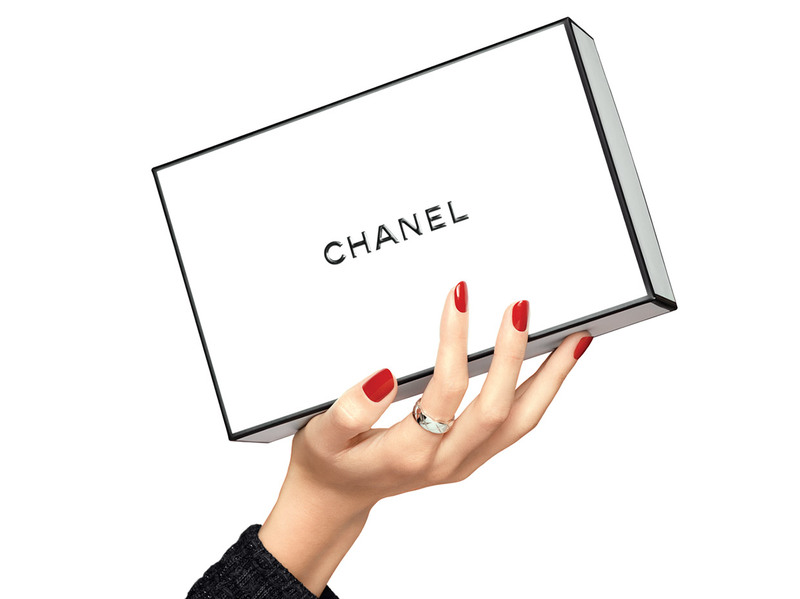 - To optimize the benefits of the cream, perform the revitalizing application gesture developed specially by CHANEL. Massage in circular movements with the knuckles, and closed hands, over key areas of the face.